South Korea is the undeniable precursor in beauty products and techniques. They always cope with new innovations which aim to deliver fantastic results! One of these new techniques that has been trending 2016 ~ 2017 is the so-called 7-skin method, an evolution of the 3-skin method. This method hydrates the skin without losing the oil. The skin is given the opportunity to absorb the products well. Many feel that their makeup stays more beautiful even until noon without the face getting oily. In Korea, the word 'skin' is often used for toners because the product acts as a temporary 'skin'. 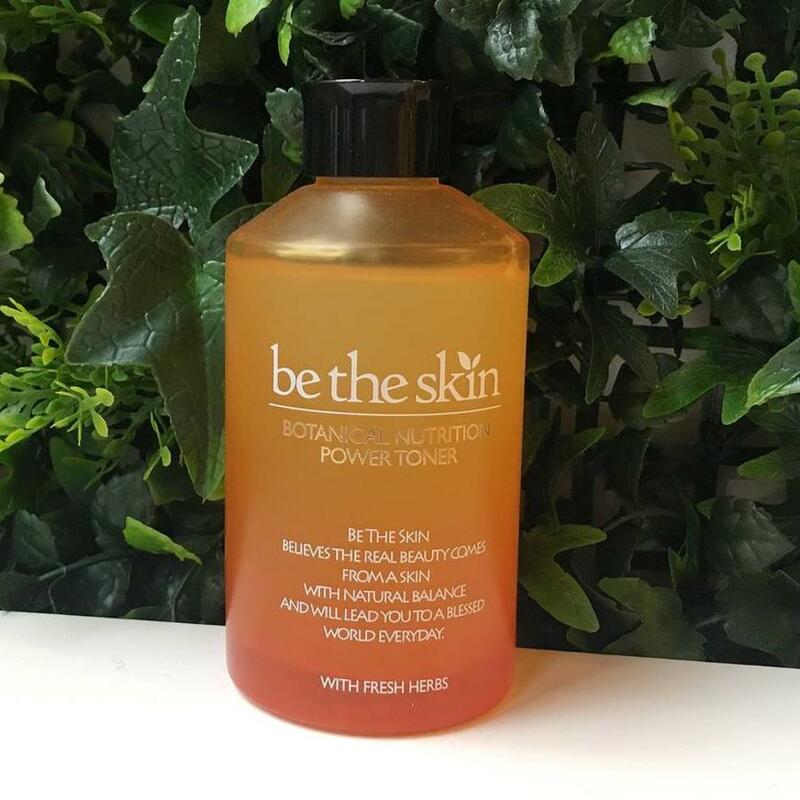 Simply put, the 7-skin method is about lightly putting toners or watery essence onto the skin in 7 lightweight layers. Hydration is the keyword to this method. The idea behind this method is to effectively increase the moisture level of the skin without giving a heavy or oily feeling that often occurs after using traditional creams or oils. This method quiches the thirst of each skin type. 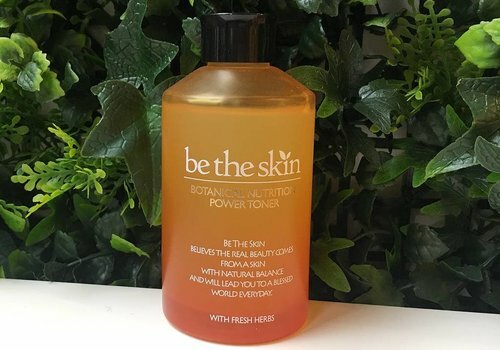 By applying the toner in layers will give your skin a better chance of absorbing the moisturizing ingredients, and it also provides your skin with a healthy dewy glow and firmer skin. However, you don't have to worry about using a whole lot more products. Since you work with thin layers, you will only use 3 ~ 4 times more products, and not 7 times more! Besides, with this method you can save on any other products such as serums and moisturizers. Use each time a small amount. It's a pity to use too much not only because it's a waste, but it also makes it difficult to get the product absorbed well. Apply the first layer of toner with a cotton pad on a slightly damp face. Apply the next layer of toner by patting it in with your hands. TIP: Rubbing the toner between the palms increases the temperature which can feel very nice for many people. Pat the product completely into the skin and if it is still slightly moisture proceed with the next layer. Repeat this 2, 3 times and decide whether you need the 7 layers. You can of course use different toners if you think that you want to target various issues like firming and brightening. For example, start the first few layers with toner A and end with toner B. Which toner should I use or avoid? Although this method is completely safe for any skin type, you should be careful when selecting the right ingredients. 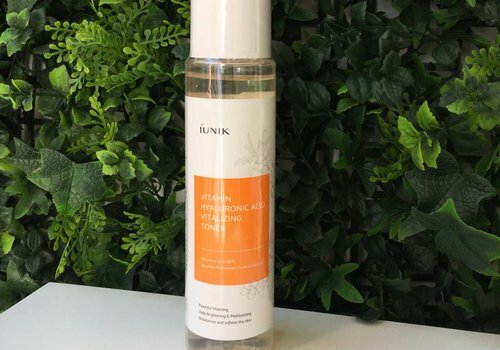 For the 7-skin method you should avoid toners with perfume, alcohol, AHA and cleansing toners (like SON & PARK Beauty Water). In this case, these ingredients can dry the skin and possibly irritate the skin. But you could use them as your first layer of toner after cleansing to exfoliate (not more than 2 layers). Recommended are essence-like toners. 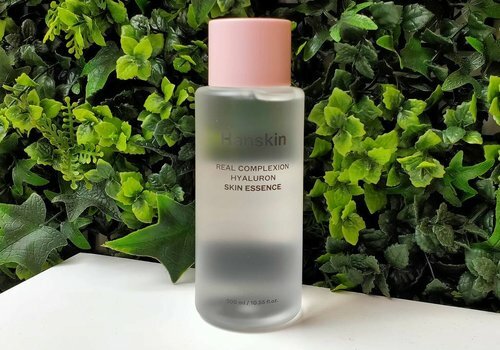 These are toners that are hydrating while also have other properties like anti aging, brightening Hanskin - Real Complex Hyaluron Skin Essence. They are often less watery and more "bouncy" in texture. How do I proceed after the 7-skin method? If you have an oily or combination skin please continue with sun protection and makeup after the 7-skin. like winter, please continue with eye cream and in addition with serums and/or face oils or light moisturizers. How often should I apply the 7-skin method? The 7-skin method might sound time consuming. But keep in mind that you can skip many other steps in the routine like serums, lotions and possibly moisturizers. Compared with a facial treatment, this method is much less time consuming and cost-effective but with similar or even same results. You don't have to use this method every day and night. But if you are consistent, you will notice after a while that your skin improves. Your skin will be visibly and palpably more hydrated, it will have a radiant healthy glow. * Daily 7-skin method only in the evening. * Every other day 7-skin method, alternating with 3-skin or 5-skin. * 7-skin of more on very dry days. The good thing about this method is that you learn to listen to your skin. This will teach you when your skin is more dry than normal and when it requires more hydration. Take care of the changing situations like season and other circumstances. 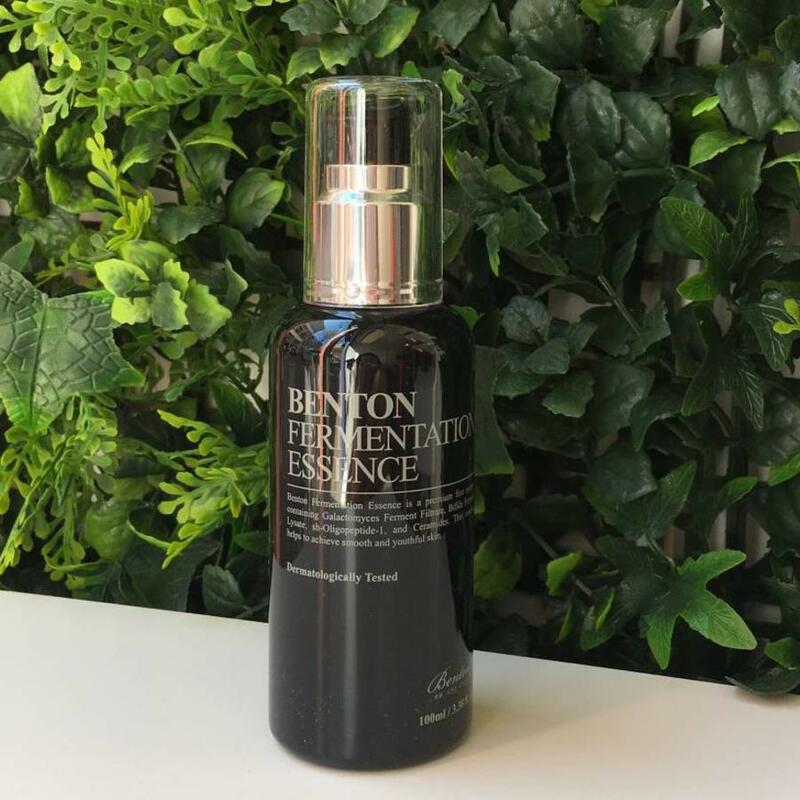 This is a popular essence toner that will provide the skin with moisture and nutrition formulated with 10% Hyaluron. 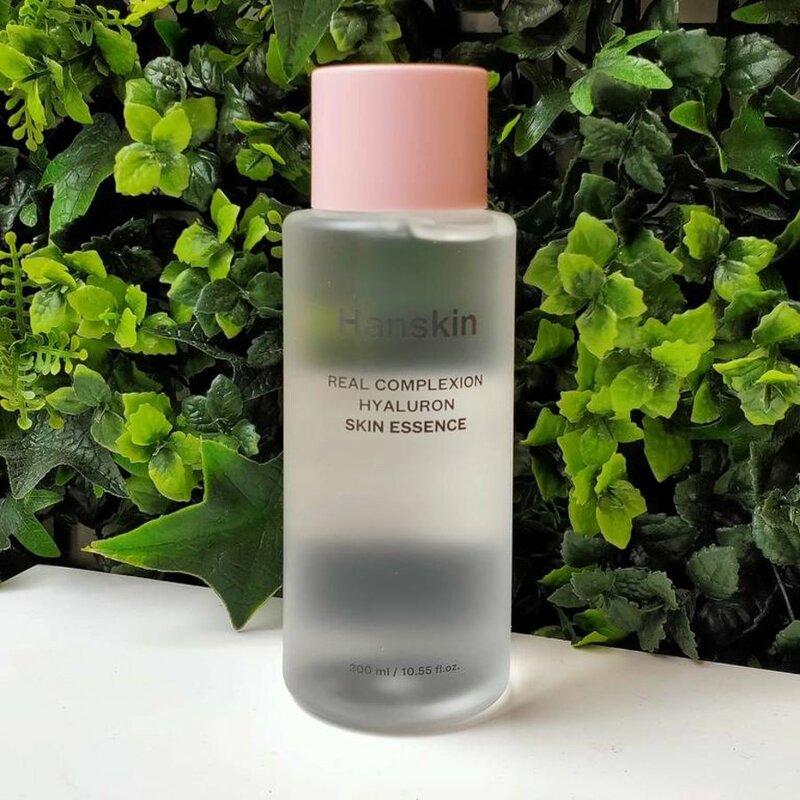 The Hanskin Skin Essence is the perfect product for the 7-skin method. Apply it in layers such as toner, essence and moisturizer. 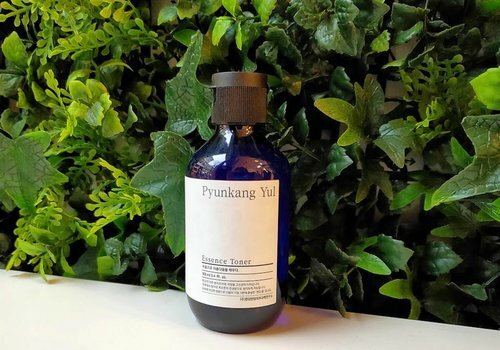 An ideal toner for sensitive skin that seeks moisture, nutrition and relieve. The medicinal herb Milk Vetch Root provides the skin with protection and hydration. 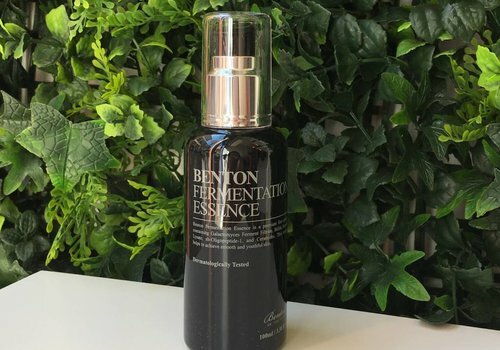 This essence toner is suitable for the 7-skin method. The Nutrition Power line is enriched with Royal Jelly, Ceramide and all sorts of natural ingredients to intensely nourish dry, dehydrated skin, moisturize and strengthen. This formula helps prevent skin damage and relieves skin irritations and stress. 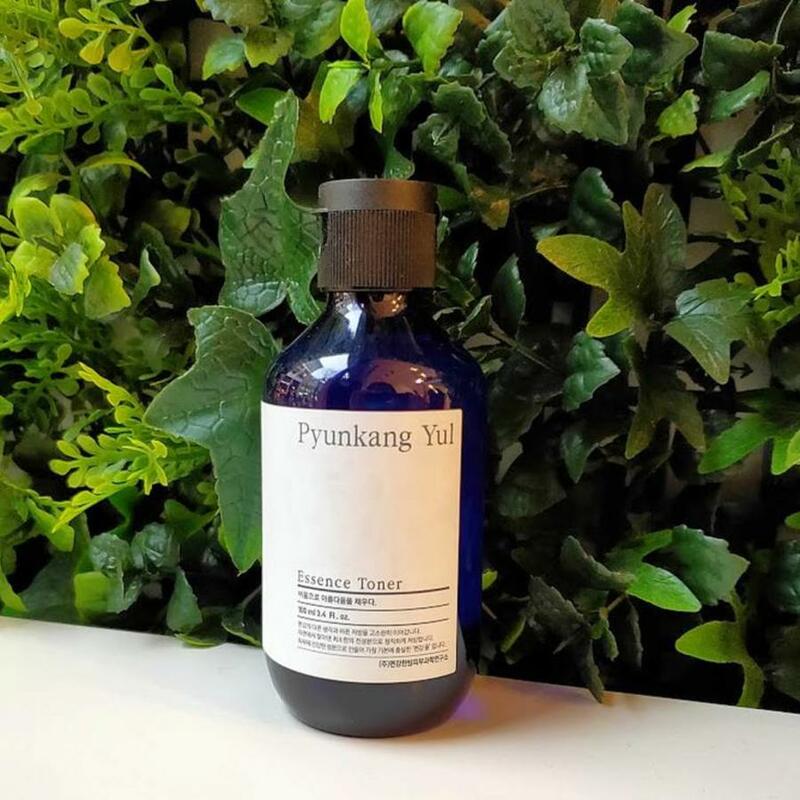 It contains fermented ingredients, Ceramide, Hyaluron, Allantoin and Adenosine. This essence helps to achieve smooth and youthful skin. This gel-like pH toner will intensely hydrate the skin and keep moist without sticking. At the same time, it slows down the aging process and smooths skin tone thanks to ingredients such as sea urchin and Resmelin H plants. 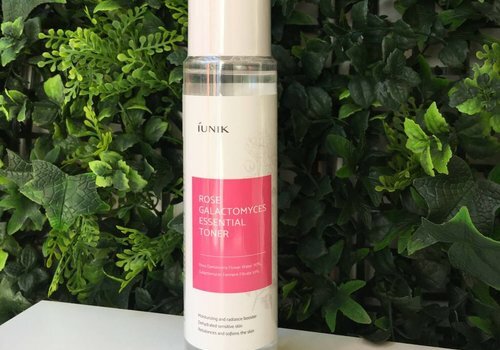 This moisturizing toner can help the (sensitive) skin to rebalance and soften with rose water (70%) and galactomyces (10%). The toner protects, hydrates, exfoliates, vitalizes the skin and controls oil production.